We develop new and exciting entertainment for schools and campuses nationwide. CEP Incorporated has been featured in Campus Activities Magazine several times and has received spectacular reviews. Our packages include some very exciting and unique experiences that simply cannot be found anywhere else. 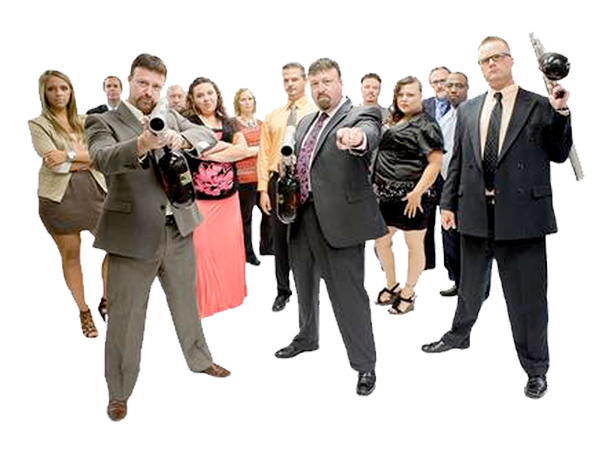 Each event we plan is customer-designed to fit your specific needs.  With over 35 years of combined experience, CEP Incorporated offers an unparalleled quality of service. ARE YOU READY FOR ARCHERY AIRSTRIKE? A hybrid mix of Paintball, Archery and Dodgeball – take the best bits and you have ARCHERY AIRSTRIKE! Where paintball can be too messy and capture the flag is too boring, Bongo Ball Mania is frantic, exciting, and great clean fun.